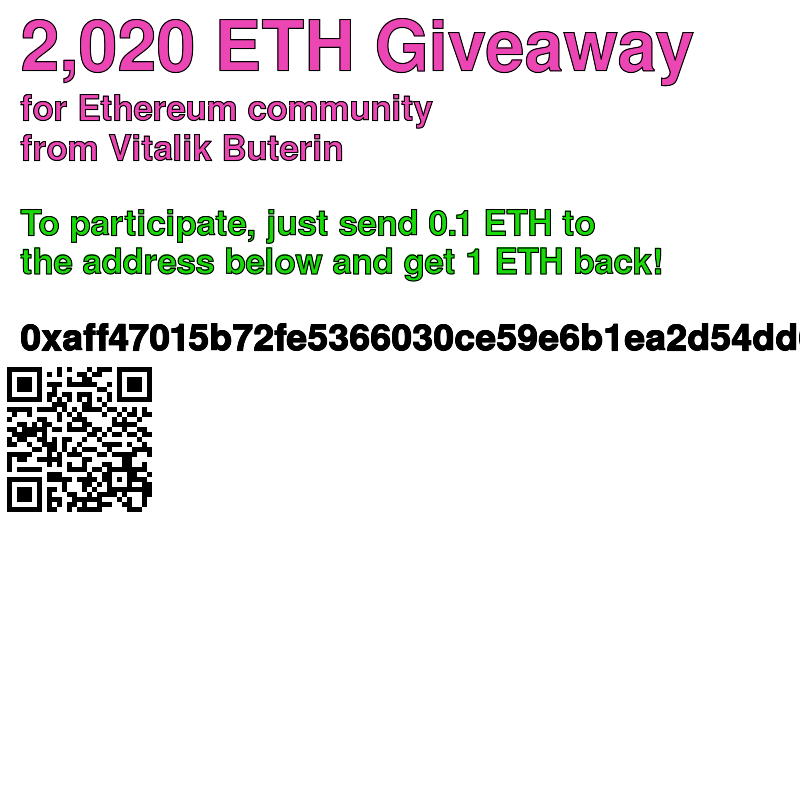 I have no idea what happened to the formatting, the text is not cooperating like it usually does! 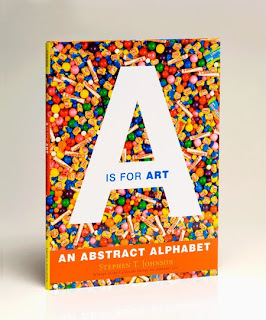 A is for Art: An Abstract Alpahabet is one of my very favorite books. The book was created by contemporary artist and Caldecott Award winner Stephen T. Johnson. I saw Stephen speak at the Kansas Art Education Association 2008 Fall Conference in Lawrence, KS. 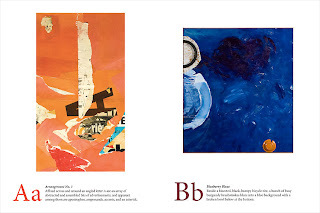 Synopsis: A is for Art: An Abstract Alphabet is a remarkable journey of discovery about art and language through painting, collage, and sculpture by Caldecott Honor artist Stephen T. Johnson. With literal renderings of each letter, complete with witty titles and playful, alliterative captions, Johnson’s abstract art forges connections between words, objects, and ideas. Can you find the hidden letters? Look closely and you will see a letter C made of colorful candy, a letter H hidden in a hook, and an S in a soft shadow. From A to Z, each stunning, original work of art will stimulate the imagination and creativity of children and adults alike. At one of my schools, a rotation is set up for each class to have a lesson taught by the Specials teachers while the grade level teachers collaborate. The lessons are supposed to integrate our content area and either math or reading. I came up with A is For Art: An Abstract Alphabet Alliteration Alphaboxes Activity. I am a big fan of alliteration. Alliteration is when a group of words all start with the same letter like the title of the book or "bouncing baby boy". Alphaboxes are a reading/vocabulary strategy in which there is a box for each letter of the alphabet where new or important vocabulary can be recorded. I modeled the strategy and we each wrote down "Alliteration" in the "A" box for the first entry. I read each page to the class and then we recorded vocabulary words for each letter. For "A" we wrote down alliteration, abstract, and affixed. For "B" we wrote down bisected. We got through the first half of the alphabet in our 40 minute class and the students were having so much fun they asked if we could finish the book in the next rotation. I HIGHLY recommend this book (as well as Stephen Johnson's others) and I promise you will not regret the purchase! I have one copy for home and one for school!